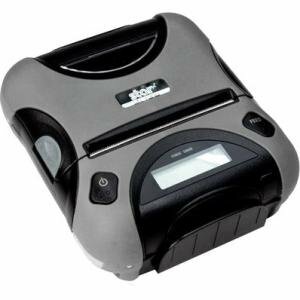 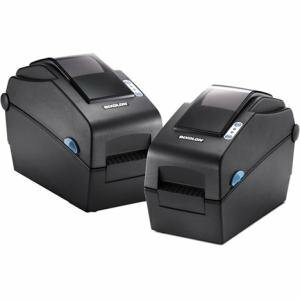 Ideal for the ever growing field service/mobile industry, the SM-T300 may be utilized for workers requiring handhelds to seamlessly print to the worker's mobile printer. 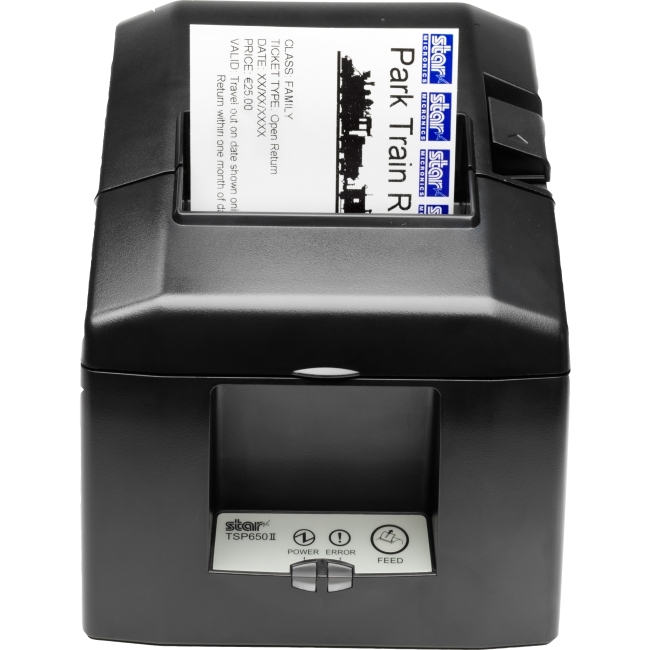 Its rugged and water-resistant design coupled with a long battery life makes the SM-T300 a welcomed option for applications in harsh outdoor environments, such as service & delivery, public safety and utility applications. 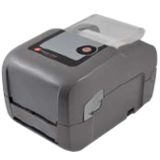 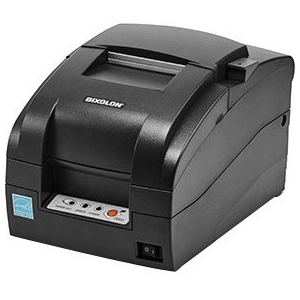 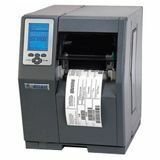 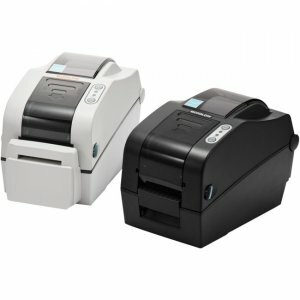 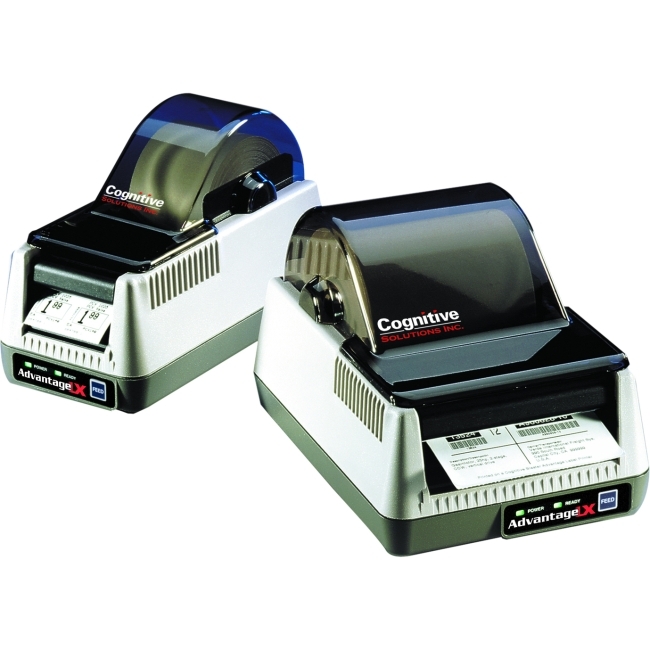 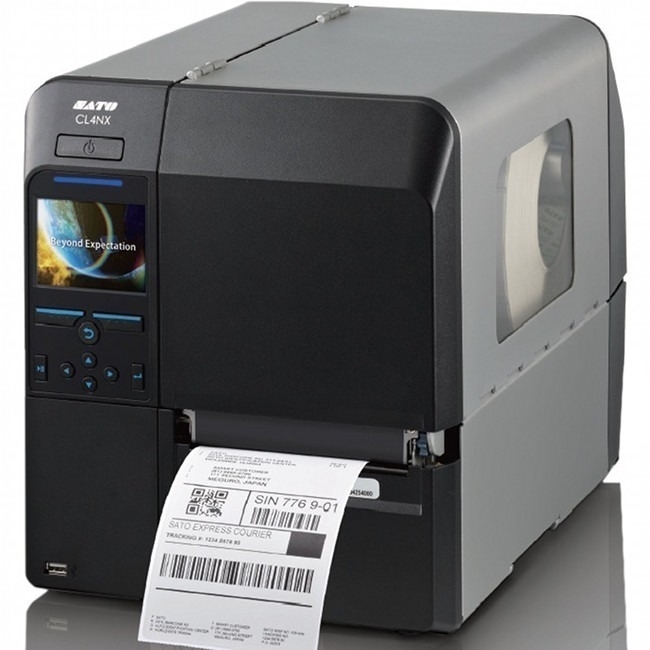 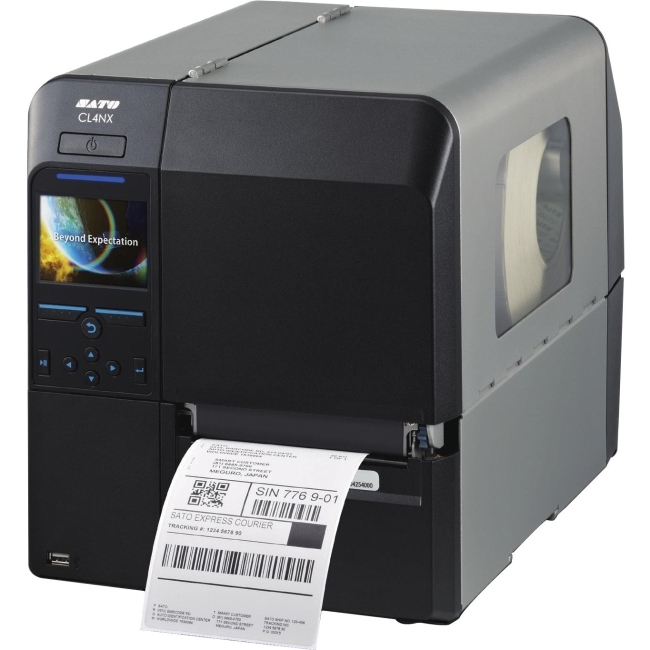 In addition to easy drop in & print paper loading and print speed of 80mm per second, the SM-T300 also features an LCD display, magnetic stripe reader and comes standard with a Wireless/LAN & Serial connection.